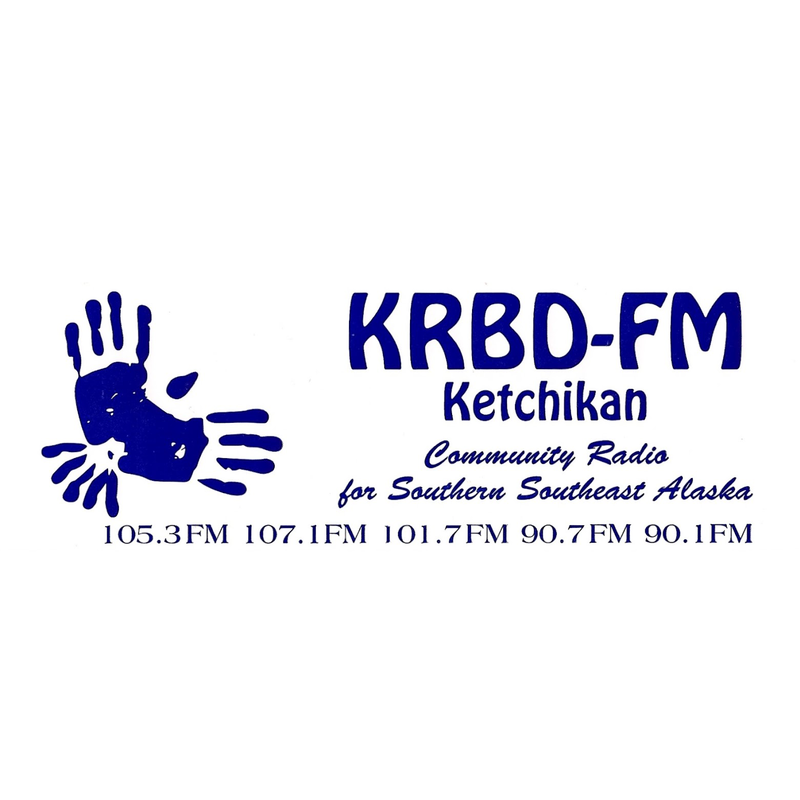 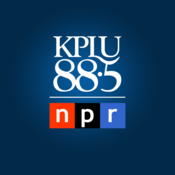 Waton Muni is one of the most famous online radio station on Alaska. 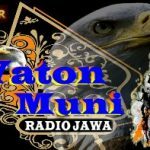 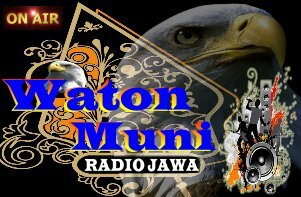 Radio Waton Muni has a passion to deliver its listeners with all the latest happenings and hits in the music world. 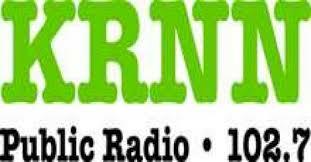 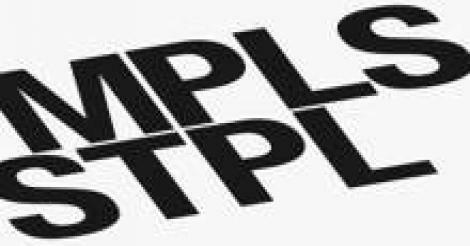 It plays songs from various genres and various types to entertain listeners all day long.